A few years ago, Starbucks began offering free WiFi in all of its stores. We mentioned it to our readers a few years ago, because we sometimes hang out there to socialize, and occassionally, work. We also noted that vendors such as McDonald’s offered free WiFi as well but that their decor was not as attractive. Recent changes in my schedule have made it more convenient to hang out at the WiFi-enabled McDonald’s and Dunkin Donuts close to the Aikido dojo a few afternoon each week. What we have noticed is that both have made their venue more comfortable/attractive for those customers who like to linger. Apparently, there are many who hang out at their local McDonald’s, abeitly for a somewhat different reason. There was a recent Wall Street Journal article on how kids from families who can’t afford WiFi at home are hanging out at a McDonald’s close to their house, so they could do their homework. Many of these kids start out at their public library, but many libraries close by 6PM. In order to get their school work done, much of which requires access to information on the Internet, they move on to the McDonald’s to finish up. 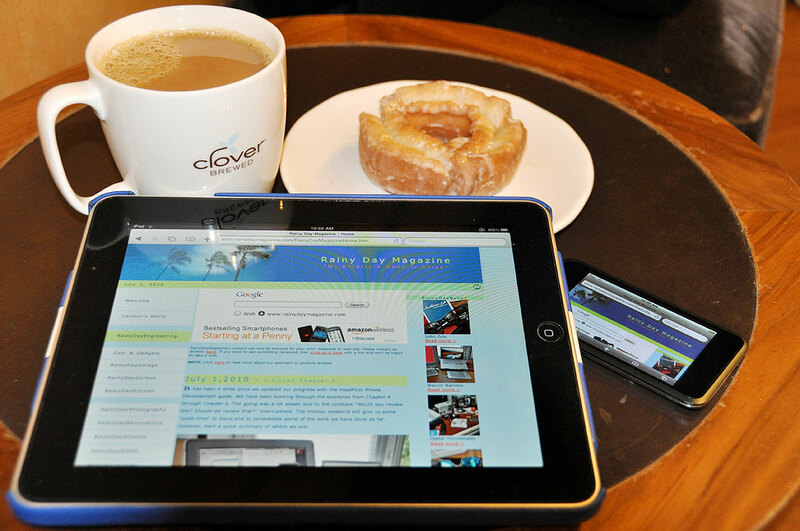 Governmental efforts to make WiFi accessible to those who cannot afford it are in the works. As well-meaning as that may be, it takes to get approved and find the funding. Is there another, faster way? 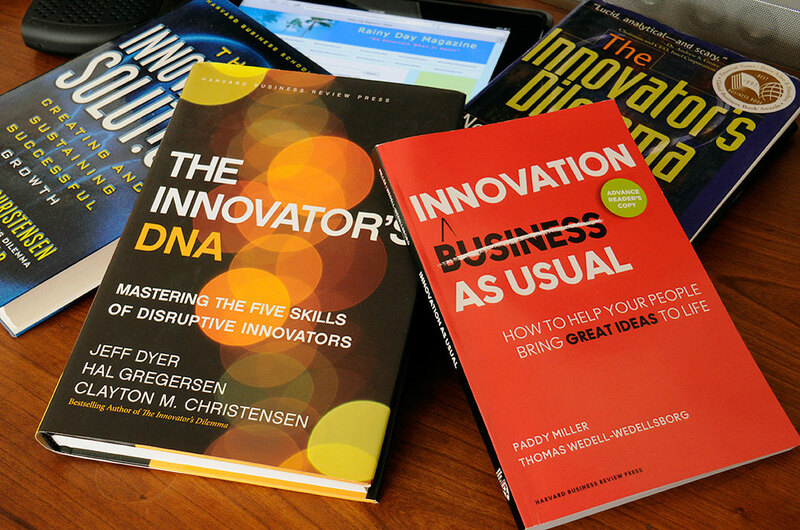 We are currently reading two new books on innovation:The Innovator’s DNA and Innovation As Usual . Like the Innovator’s Dilemma and Innovator’s Solution, the new books are full of thought-provoking ideas. Reading these books got us thinking: since McDonald’s and others (Starbucks, Dunkin Donuts, etc) already have the infrastructure (seating, WiFi, etc) in place, how difficult would it be to get formal support for the needs of the communities they already serve. Designated tables/area with free tutoring help? Free coffee/refills for seniors if they are willing to tutor? These suggestions are not free to implement, but they will not cost as much as a federally-funded program, nor will they take years of Congressional bickering before becoming a reality. Also, they could garner a lot of goodwill for the companies, help the communities they do business in, and may even be good for their corporate bottom line. Now THAT’s a win-win!